Monaco is – as we all know – a proper street circuit. Even the likes of Singapore don’t compare to the challenges the streets of the Principality present to the drivers. It is a track like no other, and it is for this reason that a variety of technical changes are made to the cars to tackle it. In this Tech Highlights post we will look at some of the widespread changes in general plus a couple of specific modifications made by a few teams. 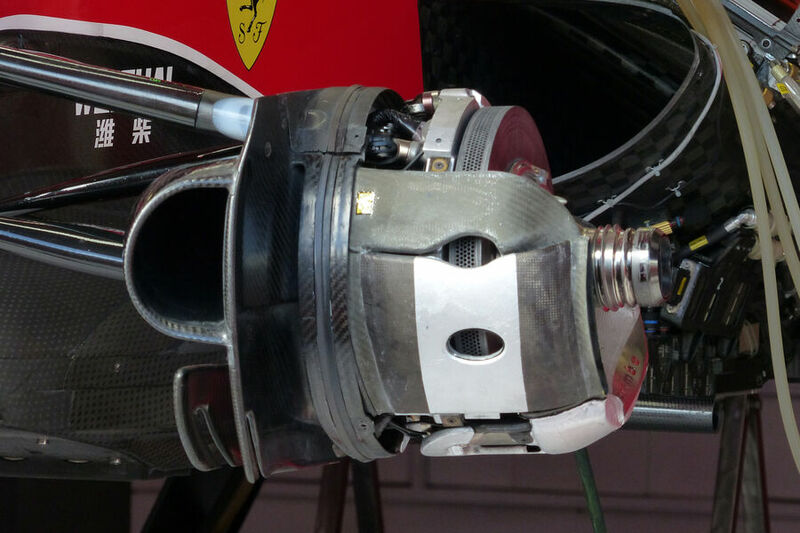 Initially spotted during the Barcelona test after the Spanish GP, Ferrari introduced a new set of brake duct internals that make up the ‘cake tin’ bodywork of the hub. 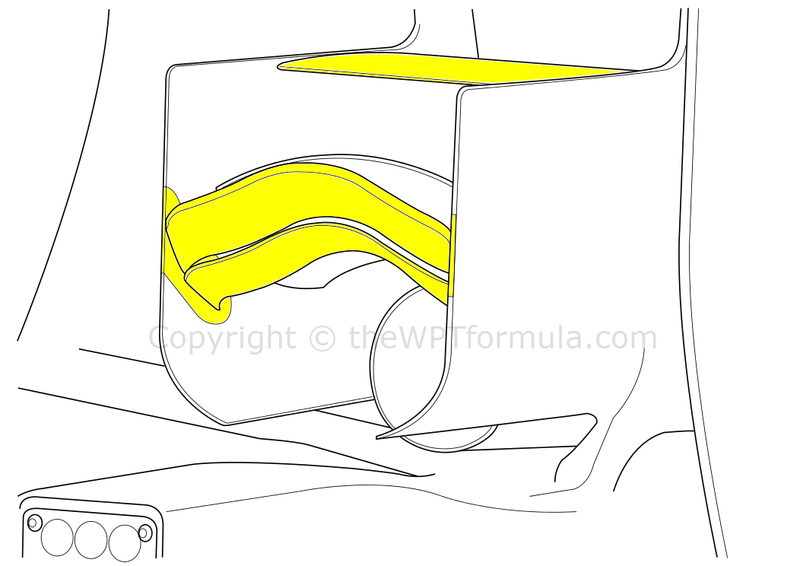 Having already brought new bodywork of this type for the Spanish GP specifically, it would appear as if Ferrari have developed this new duct-work for heavy braking circuits such as Monaco and indeed Canada – the next race on the calendar. The internal bodywork has oval holes cut into it to extract hot air through the disc’s drilled ventilation holes and out of the hub assembly through the wheel. Their design is inspired by McLaren’s own version, who have run them since the beginning of the season. Considering that the bodywork is placed at ahead of the front axle and the brake caliper is the opposing side, its main purpose is to improve aerodynamic flow around the front wheel rather than outright cooling. Filtering the hot air through the ovals is an efficient way of dissipating heat without generating the turbulence that a regular, rectangular slot would. With many teams opting to position the front brake caliper behind the axle, it seems strange that Force India have only just revised their front uprights to follow this trend for the Monaco GP onwards. Whilst their position does affect weight distribution, switching the calipers to the opposing side will only have a minimal impact on the balance of the car. The switch is primarily aimed at improving the internal airflow through the hub assembly to help dissipate front tyre wake. Air will enter at the back of the hub via the duct inlet, cooling the caliper before joining the rotating air that has been passed through the disc face. Correctly managing this turbulent flow as it exits the wheel face can have a significant impact on airflow around the sidepod area behind and reducing drag. Monaco is not the hottest climate we visit on the F1 calendar but because of the slow nature of the circuit and the high probability of being boxed up behind someone for the entire race, the teams tend to open up the rear bodywork a little more to improve cooling. Hot air dispensed from the cars is also more likely to hang around rather than dissipate into the atmosphere like it would on an open circuit due to the close proximity of barriers, buildings and trees. This therefore means that the air entering the car’s internals is often not ideal for its needs, thus putting further emphasis on outlet area. The famous Loews hairpin of Monte Carlo is taken at just 30mph – the slowest corner in Formula 1. Because of how tight it is, the teams need to increase the steering angle by an additional 6 degrees above the norm (roughly 14 degrees). The drivers will spend a considerable amount of time playing with the feel of the steering rack in the simulator as full lock feels substantially different in Monaco to any other circuit. Due to the increased steering angle available, the wishbones must be modified to avoid contact with the wheel rim at full lock. Both the upper and lower wishbone’s trailing edges receive a small cut near the upright to clear the wheel as it comes around that extra bit more than usual. Monaco is a zero-compromise circuit in terms of aerodynamics. The cars will run at maximum downforce for this venue as there are few straights and many slow-speed corners. This will involve running almost maximum front and rear wing angles, additional Gurney tabs positioned on the trailing edge of the wing flaps and packing as many flick-ups and turning vanes as possible onto the bodywork. Despite being a common development theme last year, the Y100 winglet (more commonly known as the Monkey Seat) has barely had a presence on most of the cars this year. This can put down to the need to increase straightline speed and fuel efficiency as the engine manufacturers slowly eke more and more power from the V6 turbo hybrid power units. For Monaco, however, we saw all teams run some form of Monkey Seat throughout the weekend. They can get quite complex in design, featuring multiple elements and different materials to cope with the heat from the exhaust gases. Despite their appearance, their objective is not to produce downforce in their own right but instead help the rear wing do more work. As the rear wing is running to almost maximum angle of attack, the airflow passing beneath it tends to stall as it can no longer remain attached. Using the energy from the exhaust gases, the Monkey Seat winglet redirects airflow upwards to help this airflow remain attached to the underside of the rear wing. Additionally, a greater upwash effect is generated at the rear of the car which boosts the potential of the diffuser directly below. 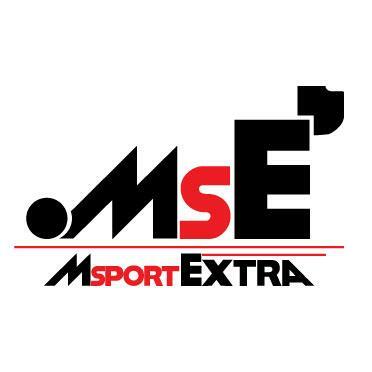 This entry was posted in 2015 Highlights, Technical Highlights and tagged 2015, brake ducts, f1, ferrari, force india, gp, highlights, monaco, tech, upright on May 28, 2015 by thewptformula.